On the 28th of February and 1st of May, the Oxford Research Group’s Remote Warfare Programme will organise a two-day workshop on the past, present, and future of remote warfare. You can register for the event, which will be held at the University of Kent in Canterbury, by going to this page. 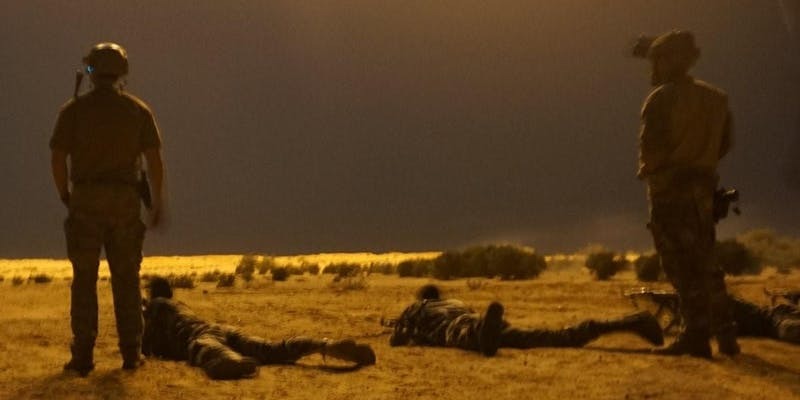 ‘Instead of sending large numbers of their own troops, recent campaigns against IS, Boko Haram, Al-Shabaab, and others have seen Western nations leave the bulk of the frontline fighting to local and regional groups – limiting their own involvement to training, airsupport, intelligence, equipment and the deployment of Special Forces or private contractors. This is remote warfare. This two-day workshop will engage a wide range of experts from academia, the military, government, and civil society to explore the past, present, and future of remote warfare. We will address questions such as what is remote warfare? How does it differ between nations and regions? What are the historical roots of remote warfare? What is the future of remote warfare?